On 9 July, the relatives of the 43 forcibly disappeared students from Ayotzinapa, together with their representatives, met with the Federal Attorney General, Arely Gómez. This was the first meeting since the time when Gómez was ratified in this position, and after four months of a breakdown in communication between the relatives and the authorities. The meeting was organized and accompanied by the Interdisciplinary Group of Independent Experts (GIEI), which in a press release mentions that “the Group believes that this meeting is an important step to advance in the investigation and improve the relationship with the relatives, and we believe that the result was fruitful.” In the meeting, the Attorney General and the relatives of the students made reference to the importance of the GIEI’s work in terms of the investigation, and they agreed to follow-up mechanisms and for dialogue with the Federal Attorney General’s Office (PGR). The lawyer from the Tlachinollan Mountain Center for Human Rights, Vidulfo Rosales, reported that the head of the PGR did not pronounce herself about the “historical truth” established by the previous Attorney General, Jesús Murillo Karam, but rather only indicated that the case continues to be open. The third report from GIEI, published in May 2015, confirmed that the fate of the 43 students victimized by forcible disapeparance cannot be considered resolved in any sense, considering the version and evidence offered by the PGR: firstly, because there exist allegations of torture on the part of some of these persons whose declarations are based on their understanding of the case, and secondly, because there is no solid motive that would explain the beginning of the line advanced by the federal authorities. 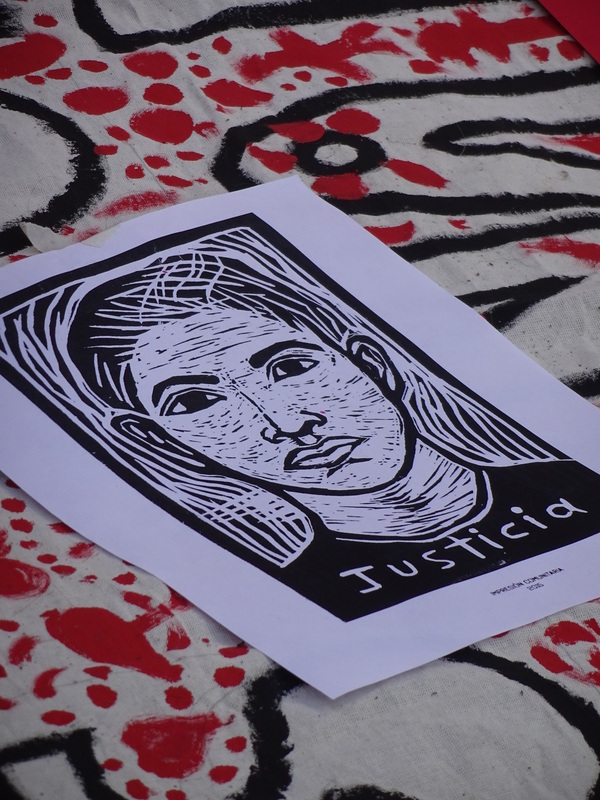 It bears mentioning that the GIEI is comprised of 5 international and independent experts who operate under the precautionary measures awarded by the Inter-American Commission on Human Rights (IACHR) in the case of the 43 disappeared students from Ayotzinapa. 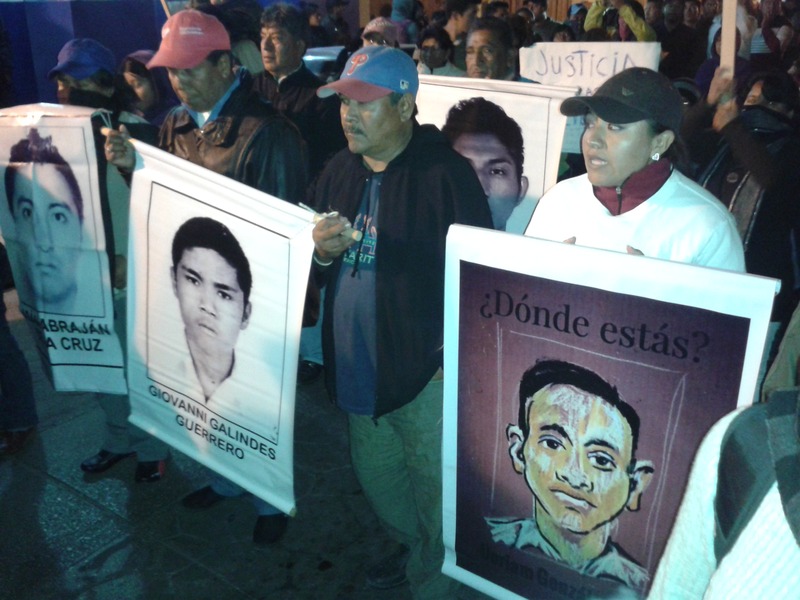 The GIEI will be releasing a series of recommendations to the Mexican State regarding the case and the situation of forced disappearance in Mexico. On 20 January, Institute of Forensic Medicine at Innsbruck University announced that the scientific studies that were applied to the remains collected in Cocula–that is, which presumably belong to the disappeared students–establish that “the excessive heat has destroyed the DNA […] of the remains, such that to date, the routine methods that have been used have not produced a conclusive result.” The Institute mentioned the possibility of using a new technology that could serve as a useful tool to continue examining the presumed remains of the disappeared students. Without having consulted the relatives of the disappeared, the PGR requested that the Institute immediately carry out said studies. 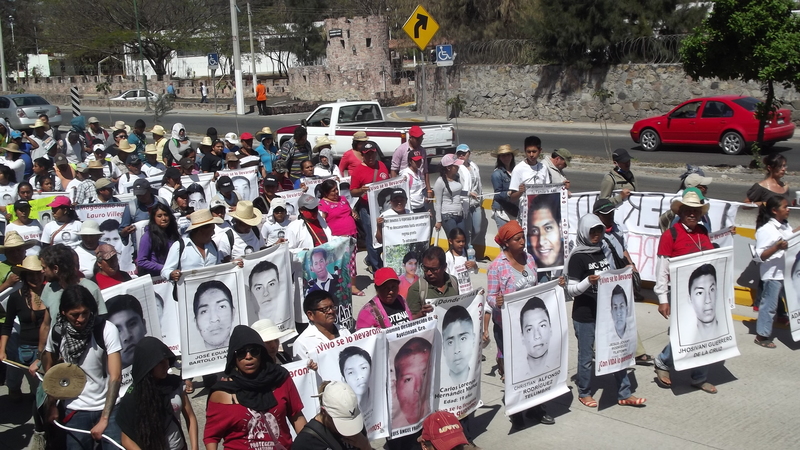 The relatives and their counsel, Vidulfo Rosales, from the Tlachinollan Mountain Center for Human Rights, have insisted that the investigation must include the role of the Army in the disappearances, and that the military barracks must be opened to search for evidence. 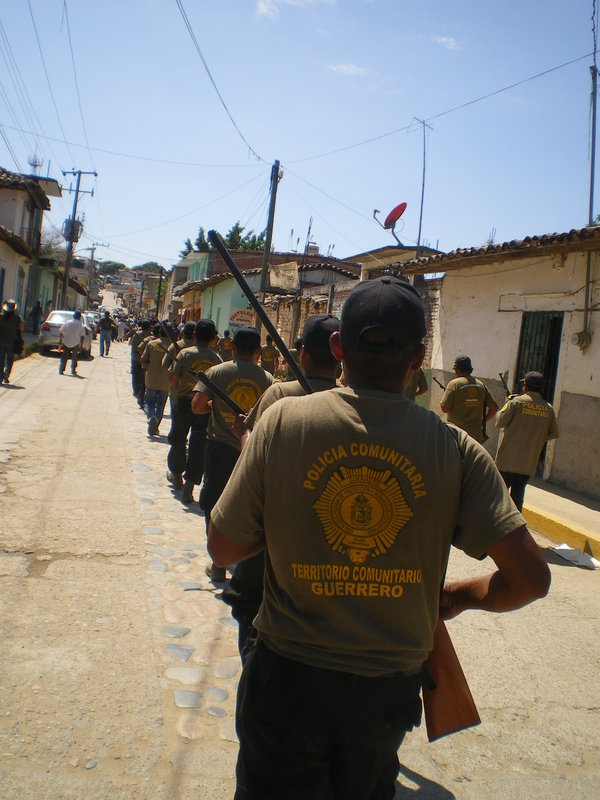 However, on 21 January, the search for the students in these barracks “has been suspended,” according to Rosales, who indicated that the agreement made with the Secretary of Governance, Miguel Ángel Osorio Chong, had been to “examine all the barracks, but now we are surprised that they are saying that only Iguala will be investigated.” All the relevant police stations and jails have been investigated to date, but not Army installations. Beyond this, “there is evidence” against the military, in light of the “defensive attitude taken by the federal government,” the lawyer added. Four months after the disappearance of the 43 students from the Raúl Isidro Burgos Rural Normal School, the parents of the disappeared have organized new mobilizations for 26 January at 10am, when four megamarches will be launched in Mexico City. 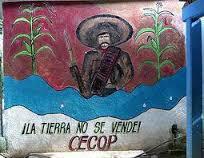 On August 3, soldiers and policemen burst into the La Concepción Community, where the Council of Ejidos and Communities Opposed to La Parota Dam (Cecop) had just finished their weekly meeting. The soldiers on board of four vehicles claimed that they were patrolling the area. They were intercepted while trying to pass the camp that the community keep there, and then threw out with machetes and sticks. On the other hand, during the Assembly, the lawyer of the Center for Human Rights Tlachinollan, Vidulfo Rosales, said that he will file a petition for annulment in the Land Court against the complaint for dispossession presented by the entrepreneur Humberto Marín against the Cecop spokesman, Marco Antonio Muñoz Suástegui. The latter has been detained since mid-June and is currently imprisoned in Nayarit. Vidulfo Rosales said that the hearing on constitutional protection due to his transfer to the prison in Tepic, will be held on August 13. It might establish his mandatory transfer back to Guerrero. The lawyer explained that after that, it will take an intensive campaign for the final release of the commoner: “First we want his transfer, and then his return.” Sierra Rosales asked the villagers to avoid actions that put them at risk of arrest or might generate greater conflict, as this would prevent the release of Suástegui. Members of the Regional Coordination of Communal Authorities (CRAC) were released after having paid bail of 62,000 pesos, as reports Vidulfo Rosales, defense counsel and representative of the Tlachinollan Mountain Center for Human Rights. He explained that six communal police had been released after having been arrested for 24 hours in Acapulco by the Subdelegate of the Federal Attorney General’s Office (PGR) for the crime of carrying firearms. Raúl de Jesús, coordinator of the Communal Police in San Luis Acatlán, declared to the media that the crime was of carrying firearms of 9mm caliber, which are supposedly used for defense, taken from arrested persons.